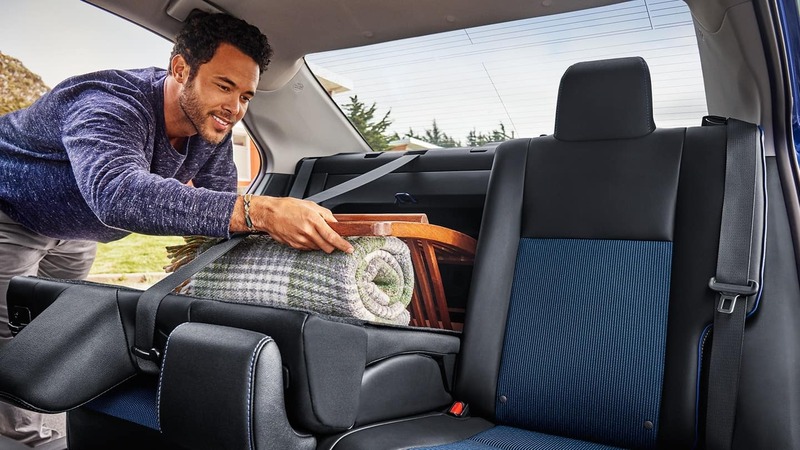 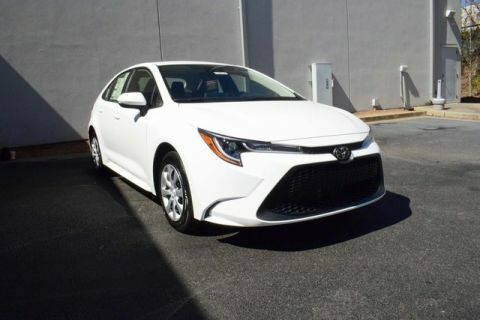 The 2018 Toyota Corolla and 2018 Toyota Corolla iM are both capable compact cars that bring affordable, reliable transportation to drivers in Smyrna. 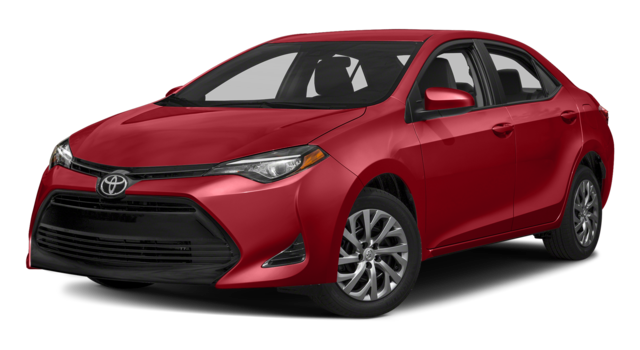 They’re built on different formats and have different strengths in terms of standard and available features, though. 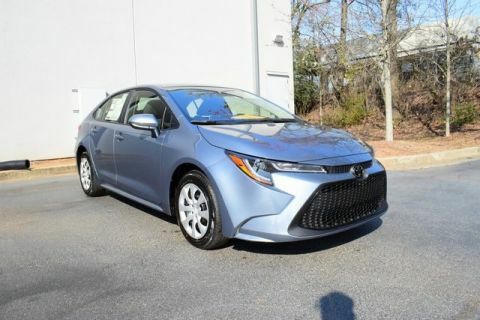 Take a look at this comparison to get a better idea which one is best for you, and then find them both at Marietta Toyota in Marietta. 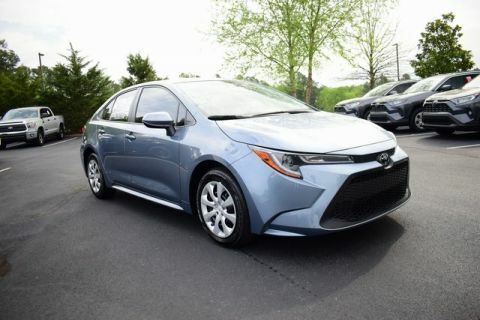 One of the biggest distinguishing characteristics between these models is that the Corolla is a compact sedan while the Corolla iM is a compact hatchback. 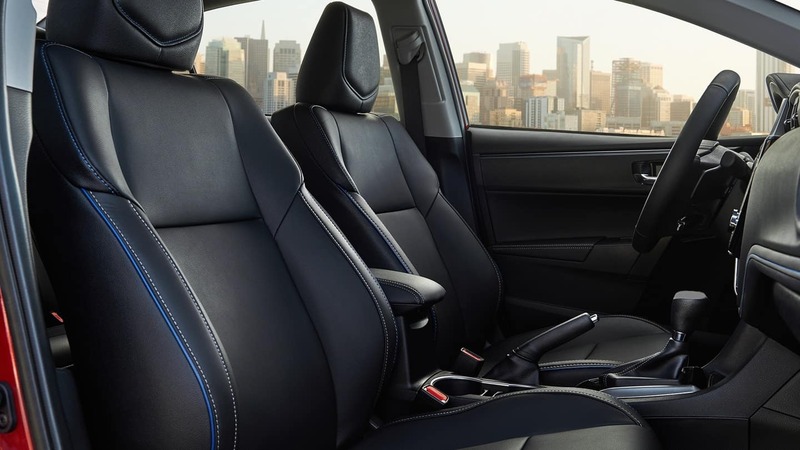 Consequently, each one offers slightly different interior configurations. 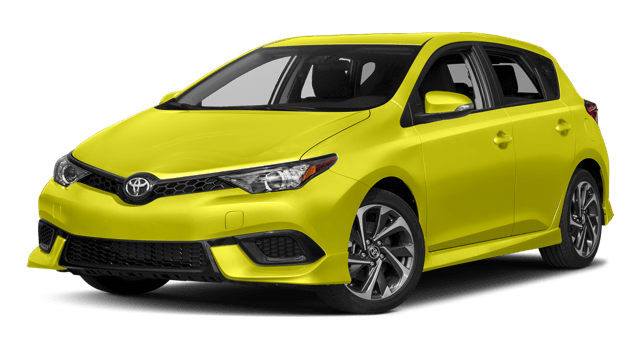 There are some differences, though. 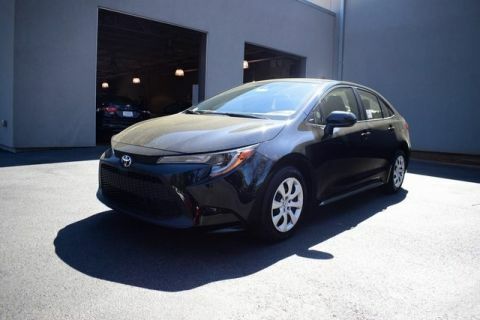 For example, while a leather-wrapped steering wheel, climate control system, and HD Radio™ are all available on the Toyota Corolla, they all come standard on the Toyota Corolla iM. 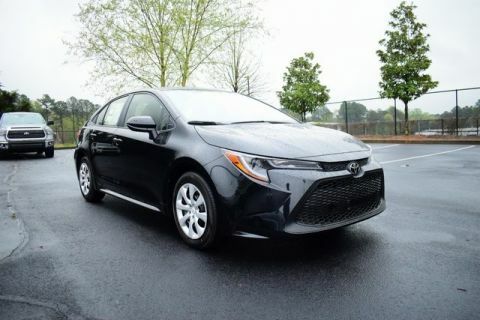 But if you want the advantages of Entune™ infotainment, this system is only offered on the Toyota Corolla. 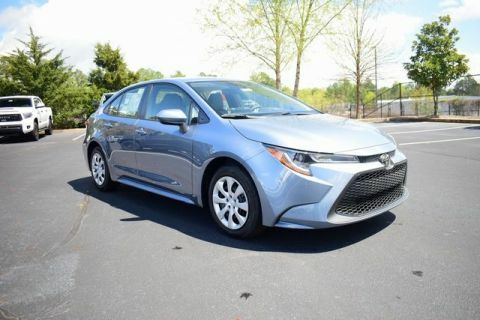 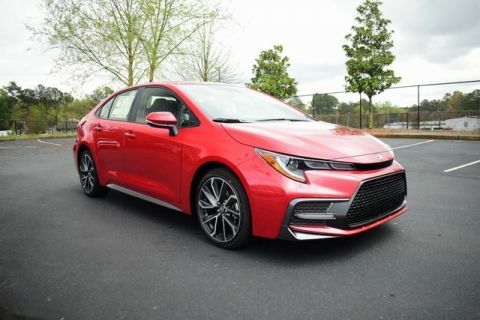 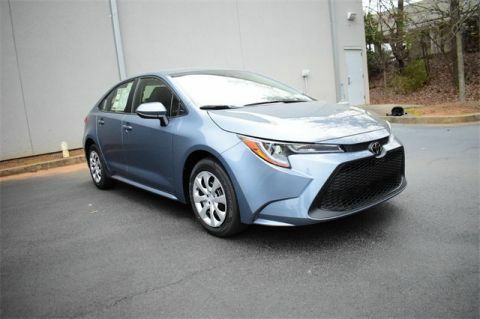 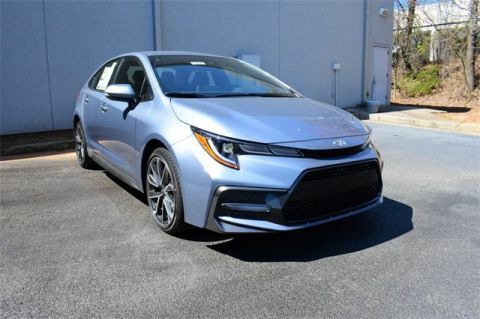 The new Toyota Corolla sedan, Corolla iM hatchback, and new 2019 Toyota Corolla Hatchback are for sale right now near Sandy Springs at Marietta Toyota. 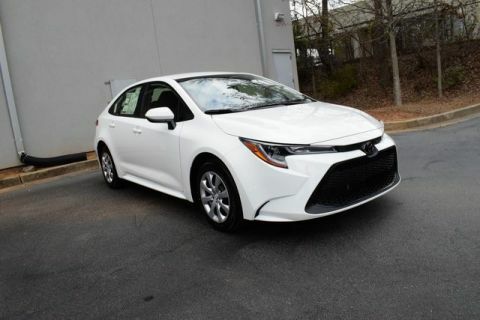 Reach us online or by phone at (470) 938-8430.